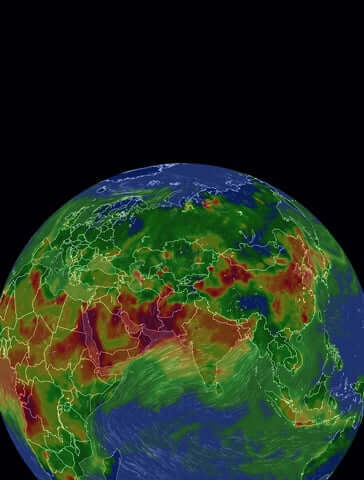 Bangalore, Chennai, Delhi, and Mumbai are analyzed for the best and worst times for air quality. Find the results at Scroll. Scroll.